Beach House or Mountain Home, the Answer is Probably "Yes"
Whether you’re one of the 717,000 people who purchased a vacation home in 2013 (up 29% year-over-year), or one of the nearly 4.5 million people who has owned a second home for some time but does not rent it on a regular basis, you must periodically address the question, “Should I rent my vacation home?” If you’re asking the question, then you surely can afford to carry the costs of the home without doing so, and doing so can trigger new obligations which you may not want to manage. There may be local regulations to comply with, and a need to manage items like collection and remittance of local occupancy taxes. Renting your vacation property also means you’d be opening your door to strangers who would touch your personal property and sleep in your bed. Moreover, those strangers could damage the property, and you’d have to manage the restoration of the damages. It’s your private property, so why would you share it? Let’s examine some reasons why you should consider renting your second home despite the perceived negatives, and lay out the strategies through which you could generate income from your property. 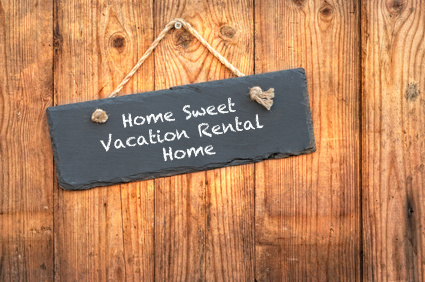 A “vacation rental” can be defined as a furnished house, apartment, condominium, mobile home, or boat that is rented to others more than 14 days per year. The U.S. government incentivizes second home owners to rent their properties with some favorable tax benefits, such as deductions for mortgage interest, real estate taxes, casualty losses, maintenance, utilities, insurance, and depreciation. Even if your property is not a “cash cow,” renting it can help defray some expenses and potentially generate some net income. HomeAway, a vacation rental listing site, reports that its vacation rental owners gross an average annual income of $27,360, up from $17,500 four years ago. So your accountant may think it’s a good idea, but you may still need more convincing. The “sharing economy” has grown dramatically in size and sophistication in recent years, with an estimated 40% of 200 million Americans already participating. With 90% of sharers polled saying they would recommend a sharing service to a friend or colleague, that trend is sure to continue for the foreseeable future. If you thought only “hippies” and college kids participated in the sharing economy, it’s time to reassess the situation. The technologies that support sharing are reliable, mobile optimized, and intuitive, and the users are often people just like you who want to enrich their experiences by leveraging (i.e. renting) others’ personal assets. Then there is your ability to actually use your second home. Vacation home owners generally overestimate the time they can visit their properties, while underestimating the rentability of their homes. If your friends and colleagues want to stay at your second home, paying customers likely will too. You may be all too familiar with the affable yet self-serving friends who view your vacation getaway as their vacation getaway, as described by owner Kathleen Hughes in her Wall Street Journal piece, “When Your Vacation Home Becomes Everyone’s Vacation Home.” She finally found satisfaction in her property once she stopped subsidizing her friends’ vacations and started earning income from her property. According to the same HomeAway study referenced herein, the average age at which owners purchased their vacation homes was 47 years old, and the average age at which owners began renting their vacation homes was 50 years old. So if you decide to put your property in the rental market, how should you do go about doing that? The answer depends on your life situation and preferences. One option is to place it with a full service management company that will pay you guaranteed income (i.e. pay you whether it rents well or not) and guarantee your property’s condition. You can do that on your own or through the marketplace dedicated to guaranteed rentals, VacationFutures. You do a single deal with a management company that pays you for the right to rent your property, and you only do it once you are comfortable with the offer and the manager behind the offer. You still own your property and use it when you want to, but someone else ensures that you receive income, stay in compliance with local regulations, and receive a high level of property care. The most popular option today is to do-it-yourself on sites like VRBO or AirBnB, with roughly 60% of vacation rental owners listing their properties on these sites. You will, however, find yourself spending multiple hours each week on the property’s management, which may not be the ideal use of your time. Your income may vary significantly throughout the year and year-over-year with the DIY approach, though that is also true for the last option for renting your property: traditional management. With the traditional management approach, you sign a commission based management agreement with a third party manager (such as Vacasa) that agrees to provide full service management for your home when you’re not using it. 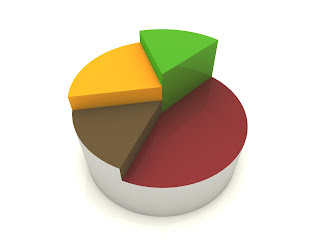 As mentioned, however, income can vary over time, and there are generally few assurances given of rental performance. Ultimately, only you can decide if you should rent your vacation home or not. It’s a decision that requires a hard look at personal usage patterns, financial implications, and even personal preferences for things like sharing your asset with strangers. If you decide to rent your home, you can then choose if guaranteed income (VacationFutures), DIY (VRBO), or traditional management are best suited for you and your vacation home. If you decide not to rent your home, you should mark your calendar to revisit the subject in 6-12 months as your circumstances change. Best of luck with your decision making process! This guest post was brought to you by Mickey Kropf, Co-Founder and Head of Sales for VacationFutures, the online marketplace that allows vacation homeowners to receive guaranteed income offers and turnkey service from professional property managers. 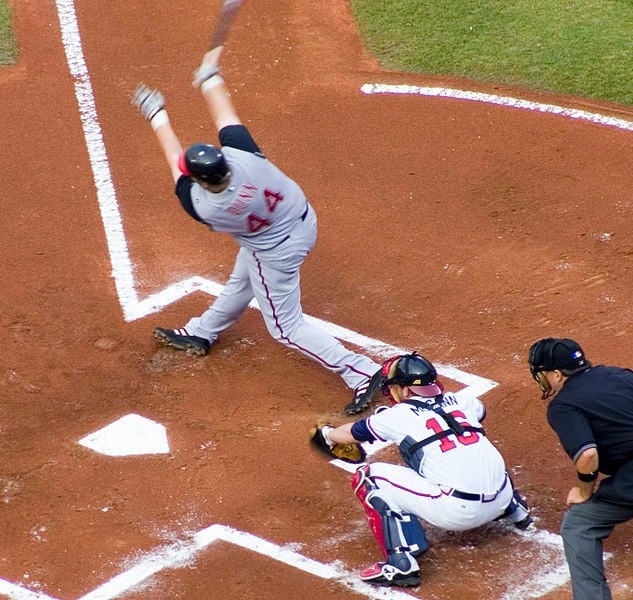 When I was a college and minor league baseball player, the thing I always wanted to avoid was the “O-fer,” which is baseball slang for a hitless game in which someone may go 0-4, or no hits in 4 at bats. I had my fair share of “O-fers,” however, so my career didn’t last very long. Ten years later, I find myself helping vacation rental owners generate returns from their properties, and a great way to ensure success is to avoid the off-season O-fer. A major factor in vacation rental performance is the occupancy rate. So whether you operate at a loss, breakeven, or a profit, there is likely more you can do to drive value at your vacation home. 1. Use It - You bought the place for a reason. OK, maybe a few reasons, but one was surely to lock down a few trips to your favorite vacation destination each year. So the off-season is tough to rent, but you probably like your property and the location whatever time of year, so be sure to block off your calendar for some personal time. If you’ve already used the property 14 days but want it to remain a “vacation rental” in the eyes of your pals at the IRS, you can do work on the property while you’re there. The opportunity costs are much lower for owner use in the off-season, so enjoy your vacation home without a side of guilt. 2. Discount & Promote - The first one is easy to recommend but sometimes difficult to do. It’s the same exact place that fetched top dollar in peak season, and you even updated it in the shoulder season, so how can it be worth so much less just a few short months later? If you’re serious about this property paying, then vacancy is a four letter word. As long as there’s some demand for your unit type at that time of year, then you can ensure your property is chosen by discounting heavily. Screen the tenant, get a deposit, and do everything you normally do to ensure that the rental doesn’t depreciate your unit, but make sure you capture the limited traffic to your area in the off-season. Promote by partnering with local businesses such as restaurants and golf courses to give your guests value in more way than one. 3. Guaranteed Contract - Guaranteed contracts, long term leases with the right to sublease on a short term basis, and the sale of rental rights are all versions of the same vacation rental management solution that include structured payments from a vacation rental management company that guarantees vacation rental income and property condition to owners in exchange for the right to rent the property. This arrangement enables owners to smooth income throughout the year. Not all managers enter into guaranteed contracts though, and those that do have inventory preferences that may or may not fit your vacation property. Furthermore, soliciting a single management company for an offer would mean that you would have little assurance that the guaranteed contract amount was fair market value. VacationFutures is the only online marketplace that allows homeowners to receive guaranteed contract offers from professional property managers who compete against one another for the right to manage properties. If you’re not hung up on directly controlling every aspect of your rental property (though you may still convey covenants to managers in these deals), and if you value your time at all, you should consider receiving guaranteed income offers from management companies in your area since it’s free and there’s no obligation to accept any offer. 4. Events - This does not apply to every vacation rental owner, but you’ll know if your place has any potential to be an event space (or tied into one). People get married and have family reunions at all times of year. They pay a premium to hold those events in choice spaces. If your property qualifies, consider throwing up a listing on Estate Weddings & Events and earn peak season rates in the off-season. 5. Referral Network - Referral networks enable your peak season to finance your off-season in more ways than one. When you have multiple leads for a peak week, you can refer your excess traffic to owners of comparable properties via referral networks such as VR Referrals. That additional income in the good times can help pay for the lean season. And by throwing your hat in the ring for referrals, you may receive some guest referrals from the network when you need them most. 6. Home Swap - It’s what it sounds like. You’ve got a beach home and want to hit the slopes, or vice versa. Check out the myriad home swapping exchanges, from the high-end with 3rdHome to the more egalitarian HomeExchange. 7. Donate - Lucky number 7: give it away. You probably didn’t get where you are today by giving your money away, and maybe that’s what donating weeks to charitable causes seems like. In fact, it’s exact opposite. You see, the government intervenes with capitalism in all kinds of behavior-guiding ways (a.k.a. market skewing), so don’t fight it, float it. Donate weeks to Geronimo or VRIA Vacation Rental Angel and receive tax breaks next year when it’s time to settle up with Uncle Sam. He’ll thank you for it, and you can make the world a little bit better place in the process. It’s not a secret anymore that the vacation rental market has been growing at an amazing pace despite the economic downturn. And nothing suggests that it will slow down in the future. Various trend reports indicate that an increasing number of travelers are preferring to stay at vacation rentals rather than hotels – and with major vacation rental online portals bringing new renters into the market the industry is set for some major growth over the next few years. At the same time, the Internet has given travelers more information and new ways to buy. And mobile devices have given them more flexibility in when and where to research or book their vacation. According to eMarketer, nearly 50 million US consumers will research travel on their smartphones and tablets in 2013, accounting for approximately 40% of all digital travel researchers. What does that mean for vacation rental owners? Well, due to this ‘mobile wave’, traveler expectations have changed dramatically. A Google survey of mobile users in 2012 found that 75 percent of mobile users say it’s important to them that websites are mobile-friendly. Travelers today expect user-friendly mobile experiences, whichever way they interact with your business. They surf, chat and buy from smartphones and tablet PCs - and they expect the experience to be seamless, because if it’s not, they’ll go elsewhere. There are several affordable solutions available, such as Lodgify, which offer mobile friendly, or so-called "responsive" website templates and allow you to customize the layout. "Responsive" means that your website will automatically adjust to the screen or device that is being used to access your website, rearranging content and images. Try it out yourself! 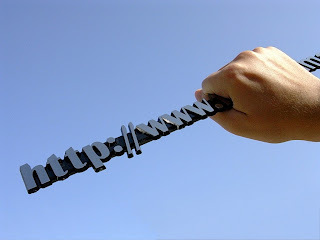 Go to http://tideway.lodgify.com on your PC first. And then access the same link via your smartphone. Or simply scale down the size of your browser window for the same effect. See the difference? You can try it out with your own website too. If you have had the same website for a few years, your website will not be responsive and you won’t see a difference - only that it’s quite difficult to navigate through your website the smaller the screen size gets. So switch to a responsive website template now. Your visitors will appreciate the fact that the information on your website is well-designed and structured, enabling them to quickly and seamlessly browse through your website. When displaying information on a mobile-friendly website the most important of all is to be concise and to keep it simple. 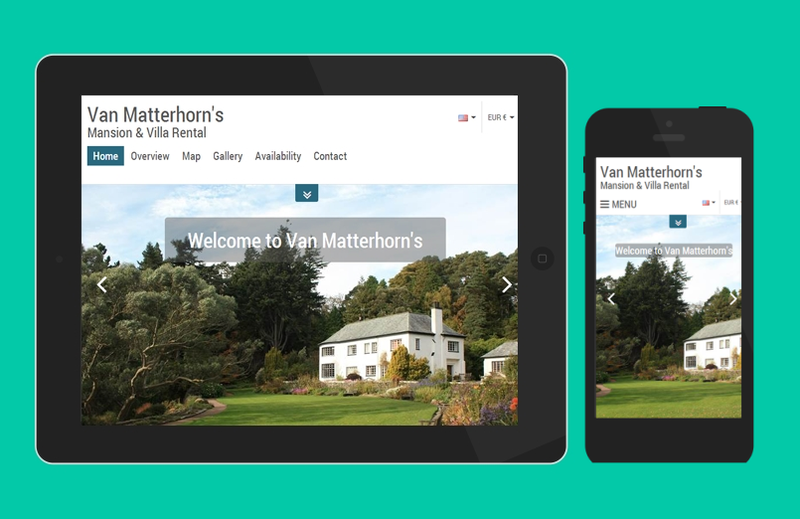 Mobile users want to be able to easily navigate through a website and find what is most relevant to them - information that helps them to decide whether to book your vacation rental or not. Get your visitors to the relevant information with minimum “taps” and “swipes”. Take your time when creating your content and think it through smartly. Think about what your visitors need to know about your vacation rental, or what they will be looking out for, and highlight the main points that make your vacation rental stand out from others. You may also want to consider the support of a copywriter (I can recommend Christine Anderson, www.sterlingwriter.com - she’s an experienced travel copywriter). What’s also really important is to upload beautiful and high-resolution images of your vacation rental. It’s often worth investing in professional quality photographs and hiring a local photographer as they know exactly what perspective and light to use. There is a huge difference between how your property is portrayed on your own snapshots or through professional photographs. And it will definitely have a greater impression on your mobile visitors, who nowadays access images via their high definition retina displays. Also, uploading high-resolution images will ensure that the images are displayed correctly and in excellent quality on any screen or device. Convert your mobile visitors to actual bookings by facilitating them to interact with you, send an inquiry or immediately book the vacation rental. Make sure you use a website template which clearly displays all relevant contact information on one page (i.e. telephone number, Skype ID, email address, call-back form) and makes it possible for mobile users to get in touch with just a tap on their screen. If you engage in social media, include a link to your Facebook page, Twitter feed, or similar - mobile users can easily access those links via their apps which they have downloaded on their smartphone or tablet PC. And it increases your credibility if they are able to read more about you and your vacation rental from a social perspective. Finally, an increasing number of travelers are confident enough to book their vacation rental directly from their mobile device, so having a “book now” function in place that assures a safe and secure transaction is a real asset. If you set up your own mobile-friendly website and follow these simple guidelines, you can ensure that your visitors have a great website experience. And I’m confident this will consequently increase your bookings. What is your opinion on this? Looking forward to your comments, and maybe you have an extra piece of advice which I’ve missed. This guest post was brought to you by Naveen Sharma, marketing expert at Lodgify.com. Lodgify is an all-in-one solution that allows vacation rental operators to build their own mobile-friendly and customizable website with a “Book Now” function, manage reservations and availabilities efficiently, and automatically synchronize property information with listings on multiple external vacation rental portals. Recently, I got the opportunity to experience the guest's side of the Vacation Rental process, having booked a condo near our home to accommodate a group of friends. If you manage your own vacation rental, some experience being the customer will go a long way towards giving you some valuable insights on what is realistic to expect out of your own renters - particularly on the day they check out. 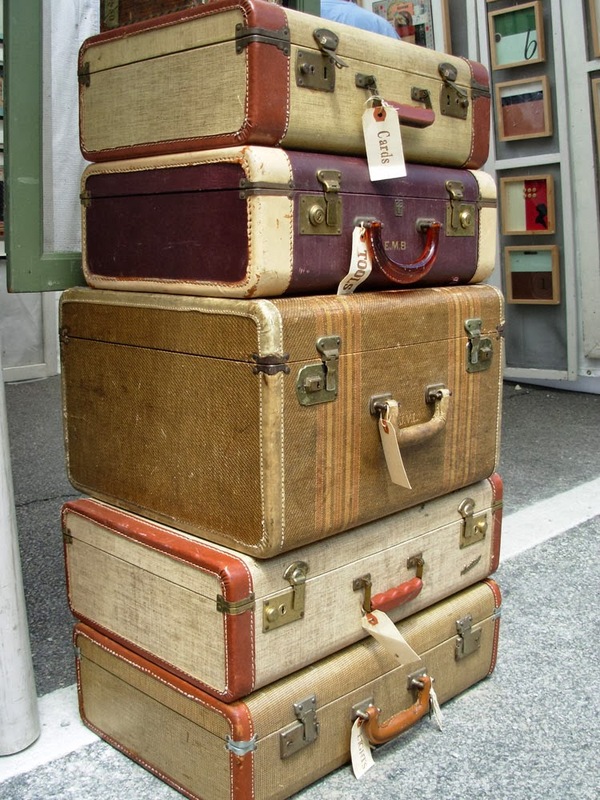 There are a number of things many vacation rental owners really need their departing guests to do - and NOT to do - on the morning they vacate your property. And there are other things that may be better left to your cleaner. Think back on your own experience on past vacations. What was your favorite part? I'll bet it was NOT the morning you packed to travel back home, for which you may have had to get up extra early so there would be time to gather together and pack the family's personal belongings, while simultaneously remembering all items listed as your responsibilities upon check-out in the small print of the rental contract. And you're in a rush to do all this first thing in the morning because you either a.) need to return the rental car on time before catching your flight, or b.) have a 10-hour drive back home, and are hoping to squeeze in a full night of sleep before it's time to return to work the next morning. A time when most are not at their most organized and methodical. And definitely NOT the time to expect your guests to hunt through three pages of closely-typed instructions on what they need to do for their full damage deposit refund.